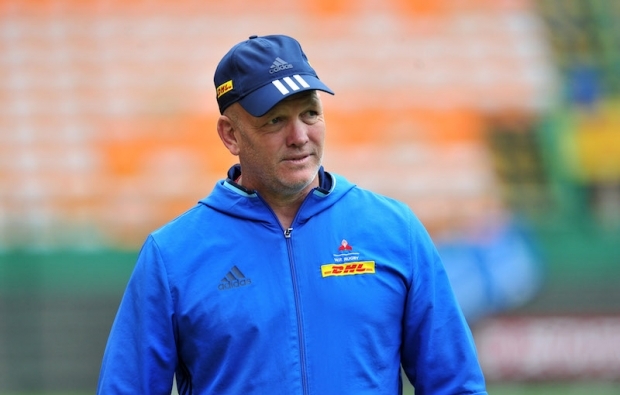 John Dobson expects the Blue Bulls to provide Western Province with their sternest test yet when the two rivals clash at Newlands on Saturday. JON CARDINELLI reports. Have WP been challenged at all in this year’s Currie Cup? The stats suggest not. WP beat the Cheetahs 32-0, the Pumas 57-28, the Golden Lions 65-38, Griquas 38-12, the Sharks 50-28 and the Bulls 34-7 (in a single half). 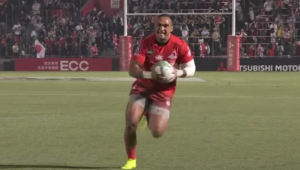 They finished the Currie Cup league phase with a maximum of 30 log points and a points difference of 163. The Sharks – who are favourites to face Province in a potential decider – lost to WP by 22 points in the regular season. As Dobson pointed out at a press conference on Thursday, that was WP’s smallest margin of victory in 2018. WP are expecting a backlash of epic proportions when they host the Bulls in the semi-final, though. 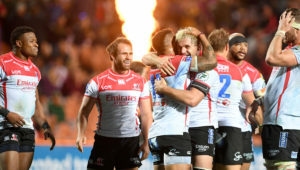 And according to the coach and captain Chris van Zyl, a playoff against their old rivals could provide WP with the ideal opportunity to prove a point. ‘We haven’t really been stress-tested this season. It is a big worry,’ admitted Dobson. ‘We haven’t been forced into those dark spaces. It’s something we’ve been speaking about a lot in the buildup to this game. That’s when you show character. 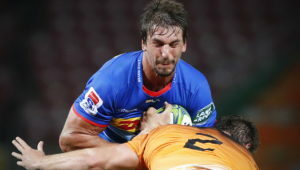 Van Zyl shook his head knowingly when he was asked about how the Bulls will approach the coming semi-final. Last Saturday, the WP forwards manhandled their Bulls counterparts and the visitors scored four tries before the game was stopped at half-time due to inclement weather. This Saturday, however, could witness a tighter contest as the Bulls go looking for revenge. Last year, WP went into the final against the Sharks as underdogs, but produced a more balanced showing to hammer their more fancied opponents. It’s for this reason that one shouldn’t write off the Bulls just yet. 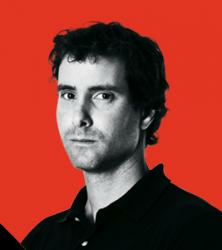 As Dobson suggested, the more disciplined and composed side on the day will emerge victorious. Good weather is expected for the semi-final at Newlands on Saturday. 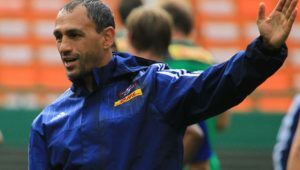 Dobson said that WP will persist with the style that earned them top spot on the log.